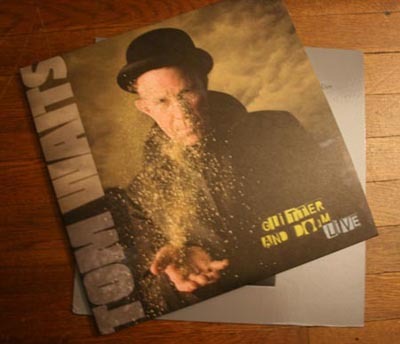 As today marks 61 years of age for Mr. Tom Waits, I figured I’d post this version of “Lucinda/Ain’t Goin’ Down to the Well” from the Glitter & Doom Live album because it’s A). Available and B). Awesome. Here’s to another 61 years.